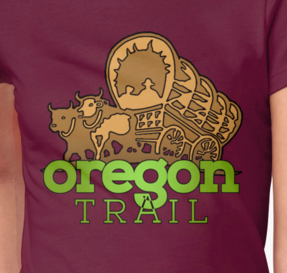 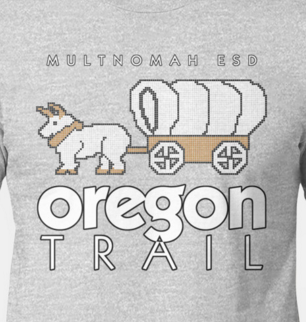 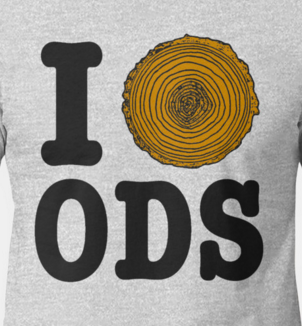 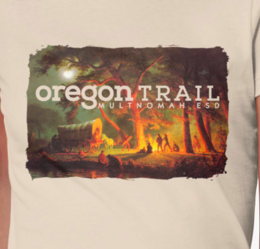 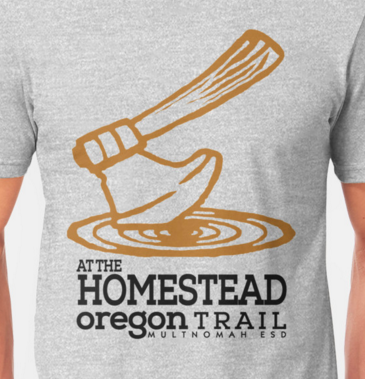 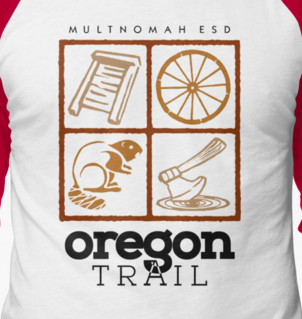 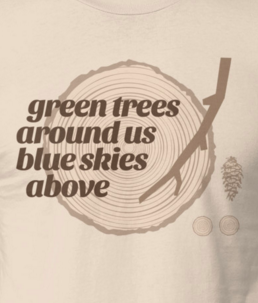 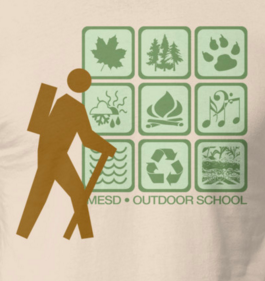 ​Help support the Friends of Outdoor School Student Leader scholarship fund and show off your love of Outdoor School at the same time with Outdoor School and Oregon Trail merchandise. 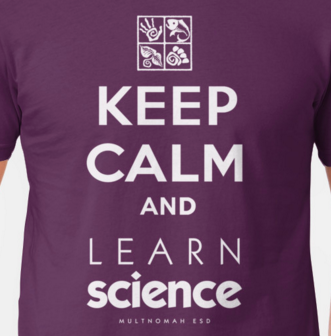 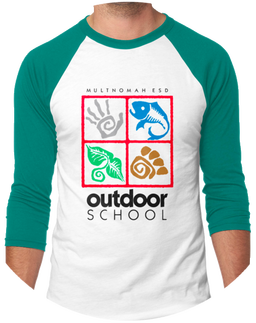 T-shirts, sweatshirts, mugs, device cases, stickers, and more are available from our RedBubble shop. 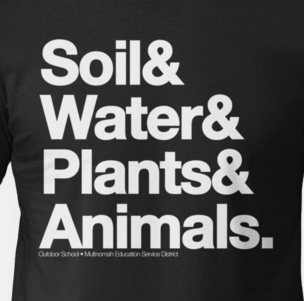 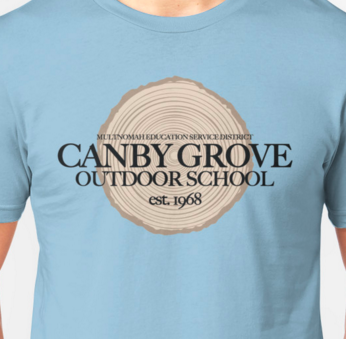 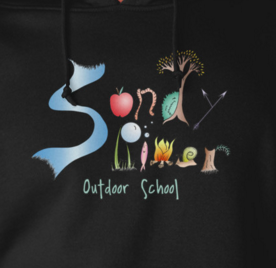 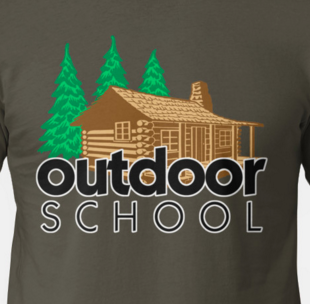 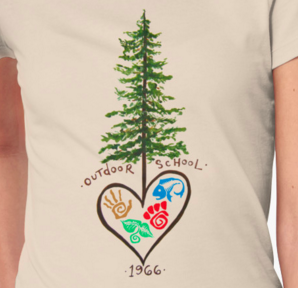 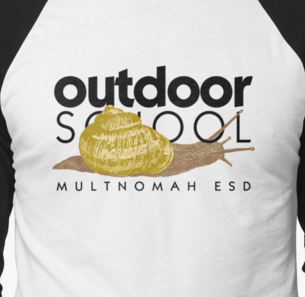 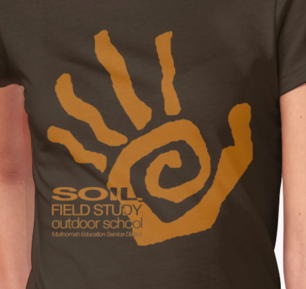 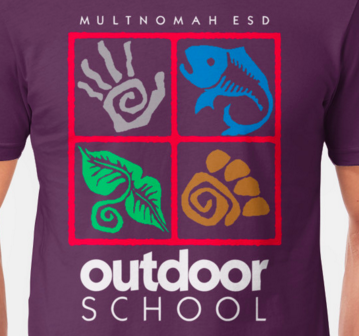 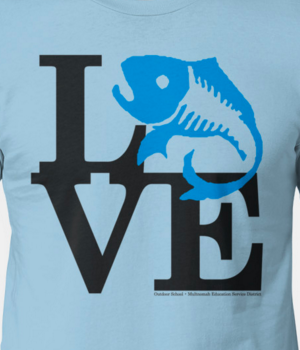 Classic Outdoor School merchandise is also available directly from the Outdoor School office. 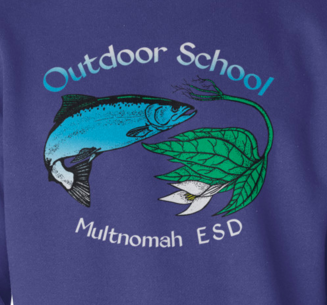 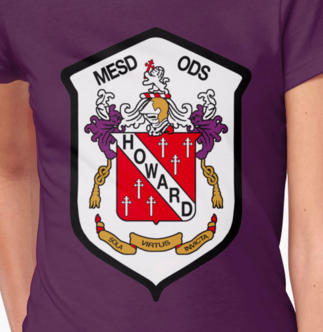 T-shirts, hoodies, embroidered patches, window decals, watches, and water bottles for classes or individuals can be ordered with an order form or via phone or e-mail.